The weight measurement must be accurate to within ±25mg or ±1 ADC counts. 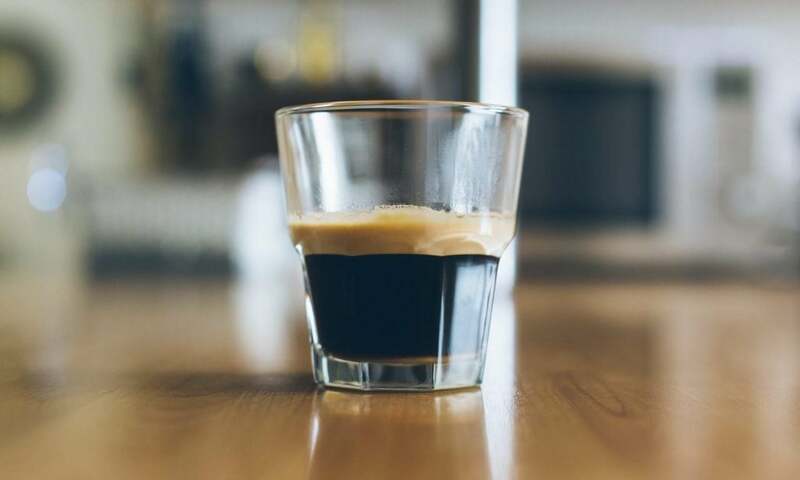 For a high-end coffee machine, the amount of dispensed coffee beans used for making a cup of coffee is paramount to the overall taste. That’s why a coffee machine manufacturer wanted to be able to accurately measure the weight of the coffee beans in their machine. 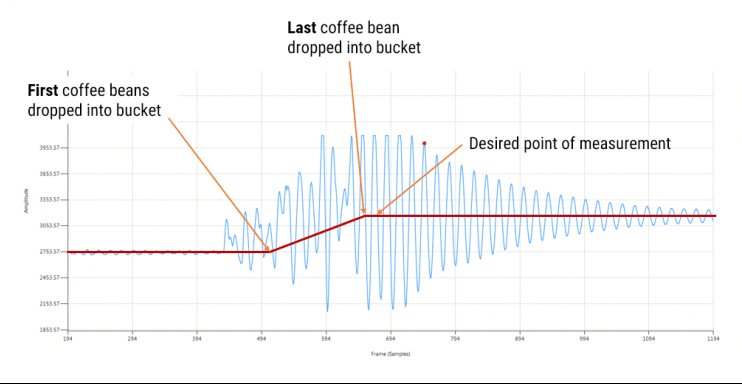 However, there was a problem: the moment the machine loads coffee beans into the bucket for grinding, the whole mechanism starts oscillating, making it difficult to measure the net weight of the dispensed coffee beans in real-time. ASN consultancy was approached in order to design a filter for the weight sensor (a loadcell) in order to achieve the tight specification of ±25mg or ±1 ADC (analog-digital-converter) counts accuracy within 500ms after the last bean was dropped into the bucket. Where, the red line illustrates the desired result after filtering. 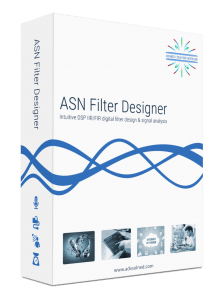 The first step involved detailed signal analysing using the ASN filter Designer’s signal analyser. After loading a captured waveform into the signal analyser, we were able to perform a detailed analysis of the phenomena, by zooming into the region of oscillation. As seen, the source of the oscillation comes from two frequencies at 52 and 61Hz respectively. Armed with this information we were able to design a suitable loadcell filter. 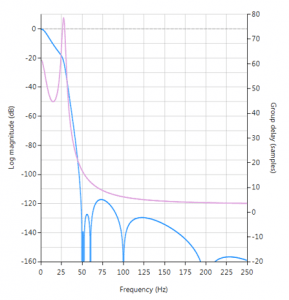 Traditionally, many designers use a Butterworth IIR (infinite impulse response) lowpass filter for measurement applications, but the relatively slow attenuation characteristics and high filter order make it undesirable for many practical situations. Thus, a Chebyshev Type II IIR filter was chosen as the main filter building block as it has a faster roll-off characteristics than an equivalent order Butterworth filter. Although the Butterworth has the advantage of a smooth monotonic response, the Chebyshev Type II has a maximally flat passband, which is ideal for DC measurement applications, such as the application considered herein. Fine tuning of the poles and zeros positions was easily undertaken with the ASN Filter Designer’s interactive P-Z plot editor. The tool’s interactivity allowed us to zoom into a region of interest and nudge the pole-zero positions and tweak the filter performance while assessing the filtering results in real-time – all of which was done with the mouse! Mapping this filter into ASN FilterScript (shown below), and experimenting with various values, a value of \(\alpha=-0.94\) was choosen as the most optimal. A filter that settled to within ±1 ADC counts or ±25mg in approximately 350msec. Fully compliant Arm CMSIS-DSP C code for direct implementation on an STM32F2 demo board.